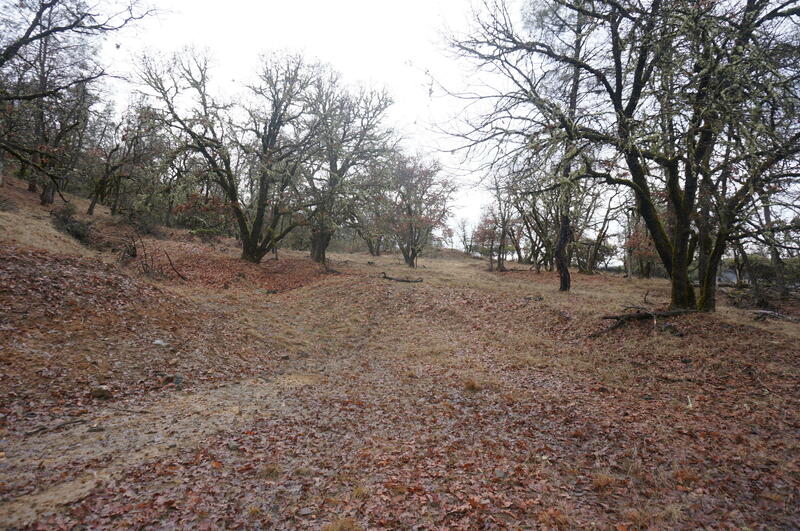 8.09 acres of mostly level, in town, usable land, with great views of the town! 4 building pads already in place with driveways, city water & sewer. Power is on adjacent parcels. Parcel could be split if desired. If you're looking for a parcel for multiple builds this is a great one!